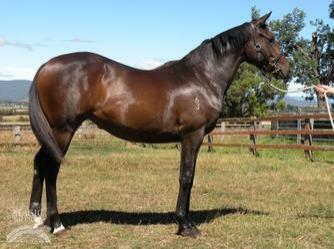 DOMESDAY (AUS) (Brown 2002-Stud 2006). 2 wins at 2, STC Silver Slipper S., Gr.2. Sire of 372 rnrs, 212 wnrs, 12 SW, inc. Pressday (BRC TJ Smith Classic, Gr.1), Doctor Doom, Arcadia Dream, Domesky, Antelucan, Divorces, Heart Starter, Oregon's Day, Italy, Cailin Miss, Sunset Rock, Backgammon, SP Five to Midnight, Supara, Whatalovelyday, Giresun, Nextanix, Mr Optimistic, Actuariat, All I Survey, Boom Box, Cathy's Mark, Ducal Castle, Heavy, etc.